By the end of this section, you should be able to solve the following problems. 1. 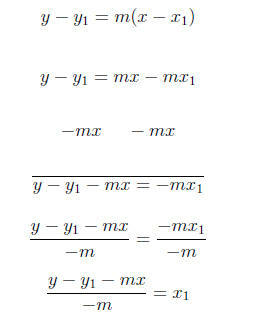 Solve for the indicated variable. 2. Solve for the given variable. 3. 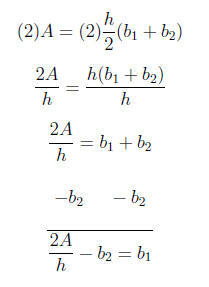 Solve for the indicated variable. particular letter. Below is an example. Solve the following equation for x1. 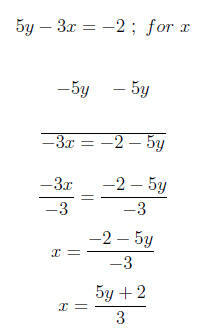 to a positive and change all the signs in the numerator to get. In our next example we also solve for a single letter. 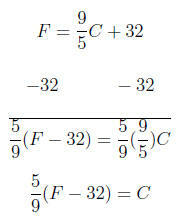 Our next example is the familiar perimeter equation. Solve for l in the following equation.